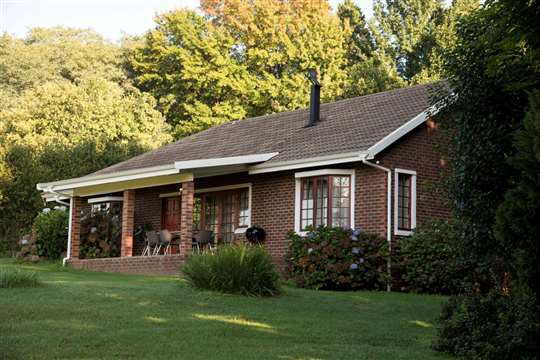 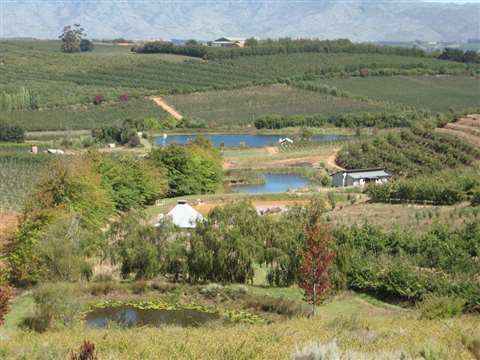 Ultimate Small Farm a stone's throw from the city. 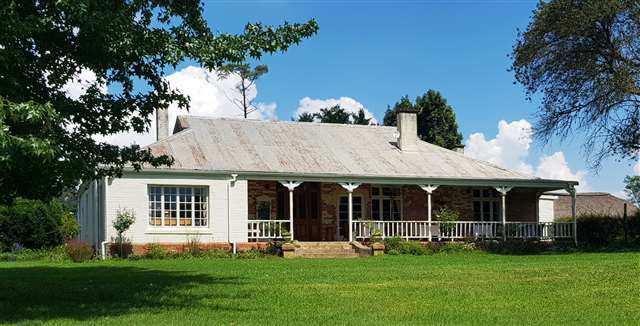 Grazing farm, 30 kms from Mooi River towards Greytown. 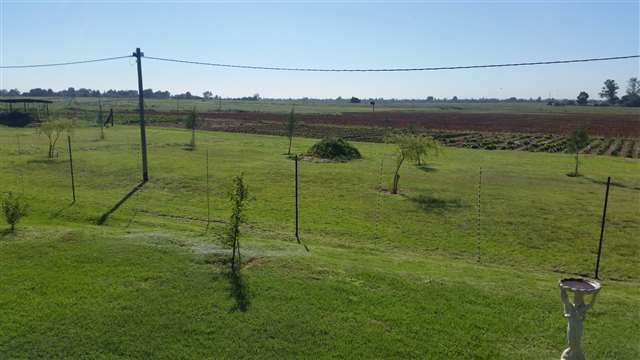 200 sheep currently grazing, 16 Ha dragline irrigation and hay baling from Rye grass. 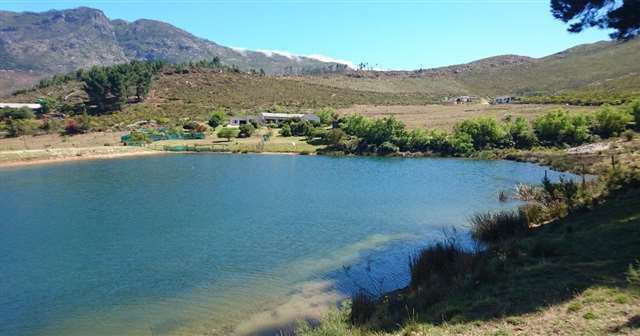 Two dams and various outbuildings. 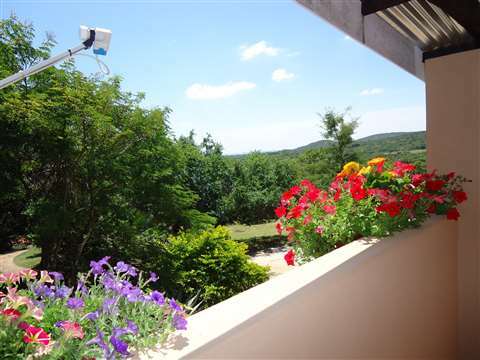 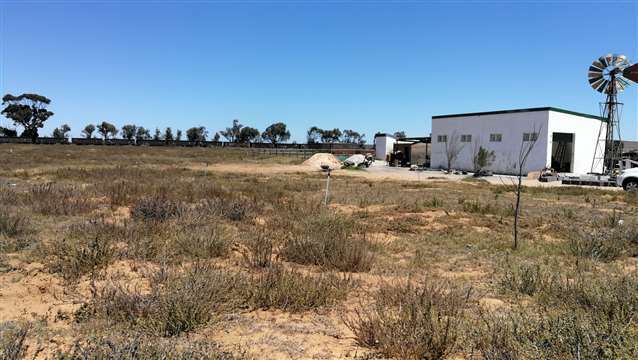 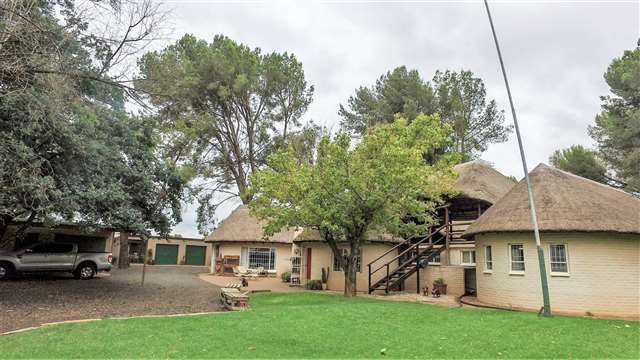 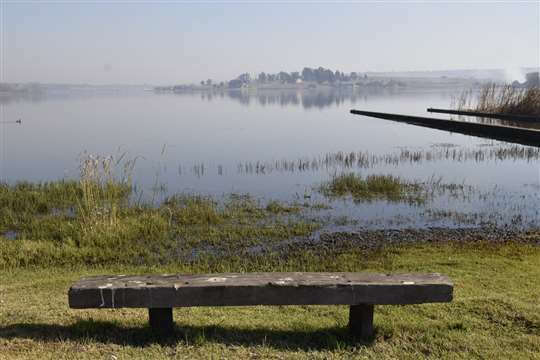 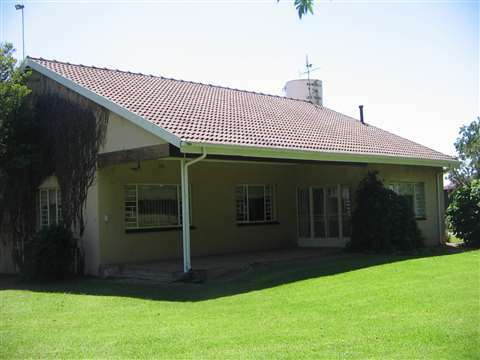 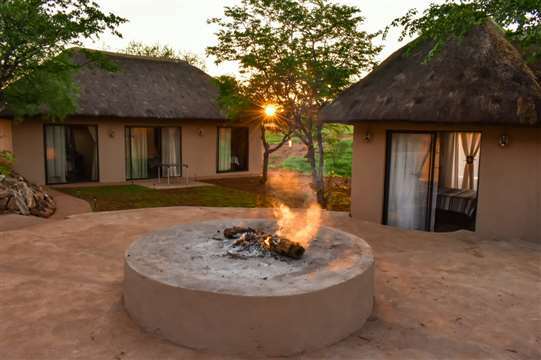 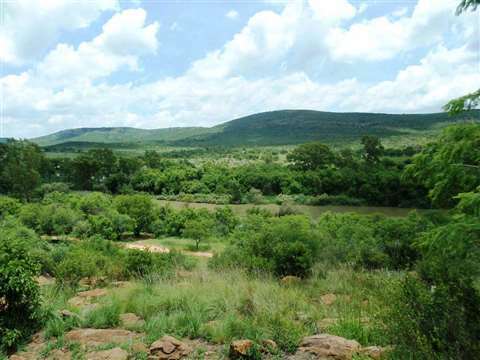 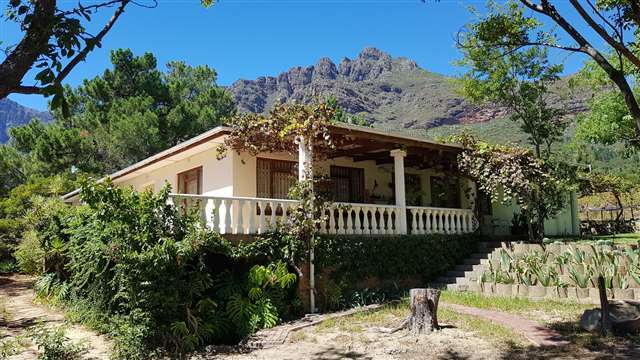 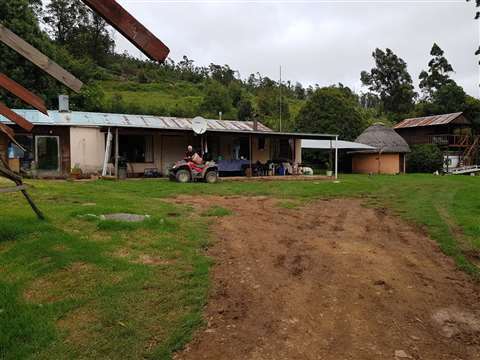 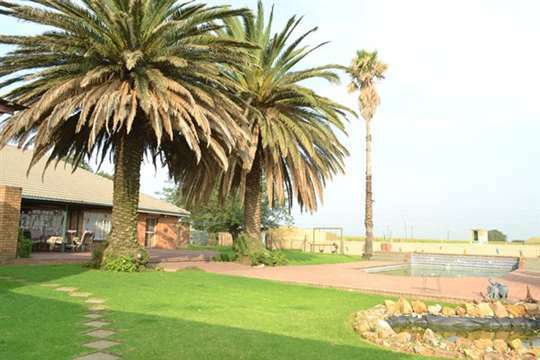 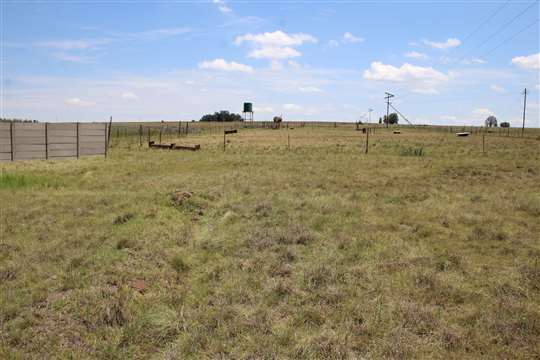 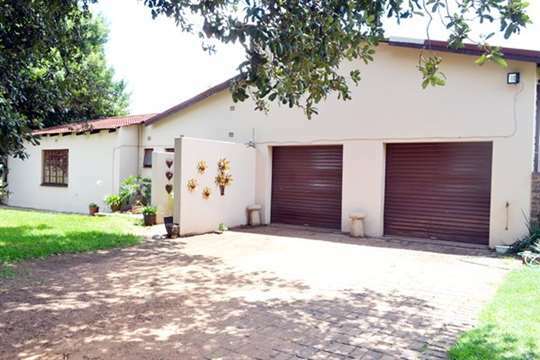 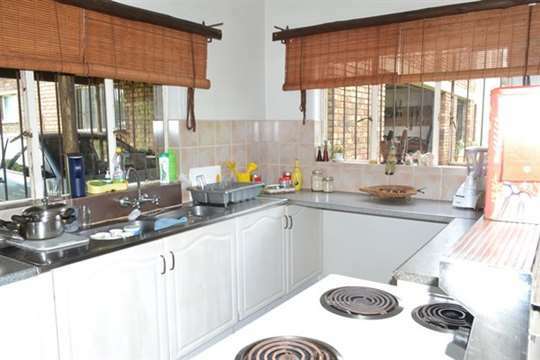 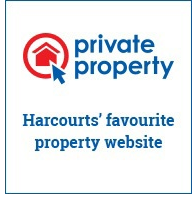 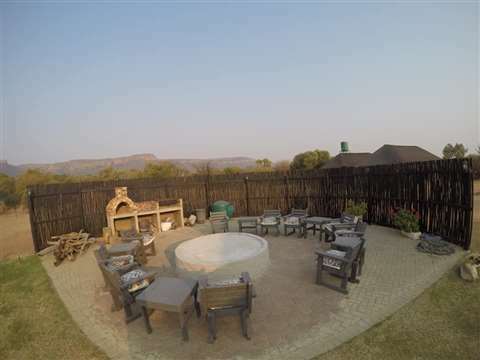 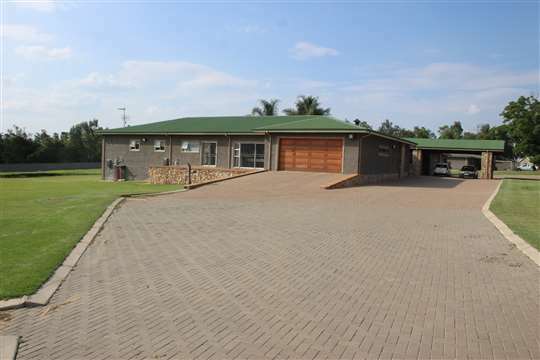 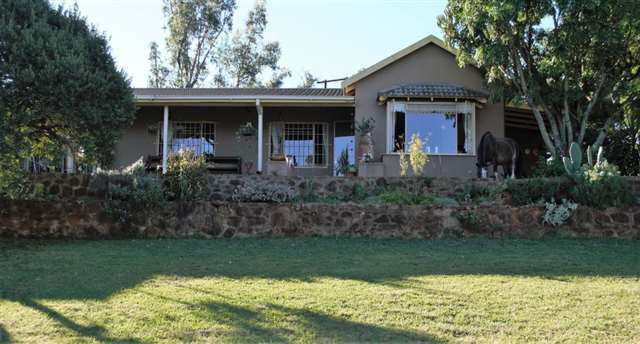 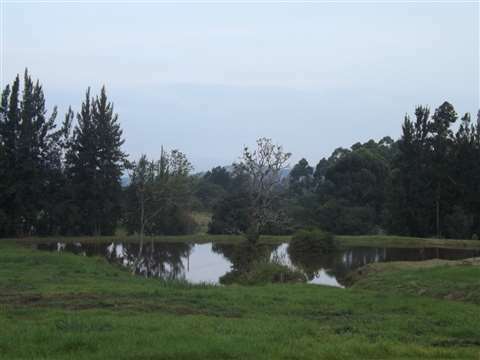 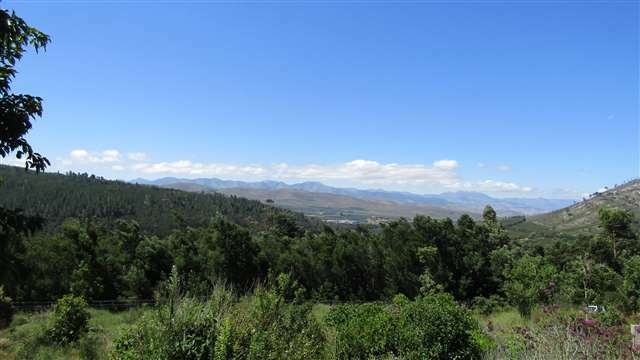 This farm is 42HA open land and situated near Cullinan, 40HA of the farm has tef and eragrostis pastures for grazing. 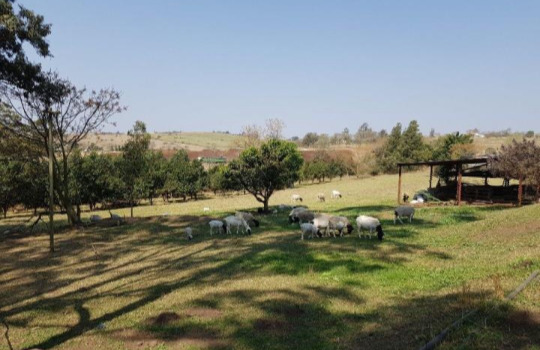 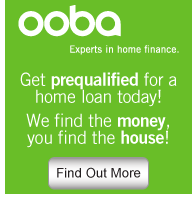 This farm is perfect for sheep or cattle. 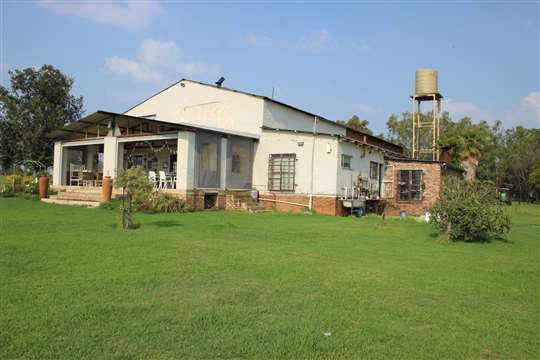 No borehole.